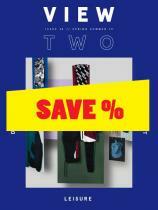 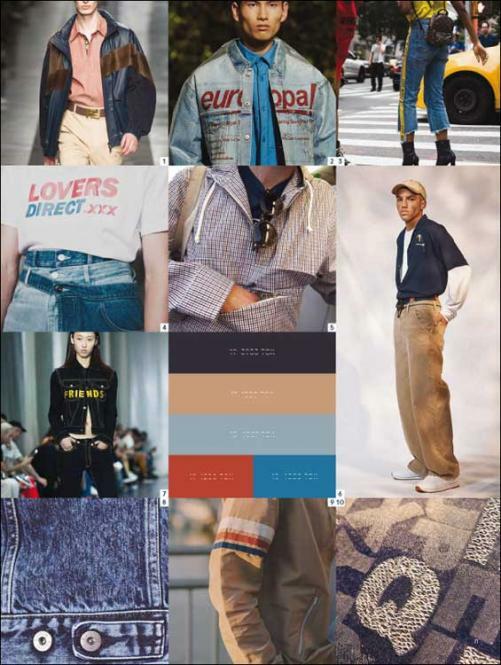 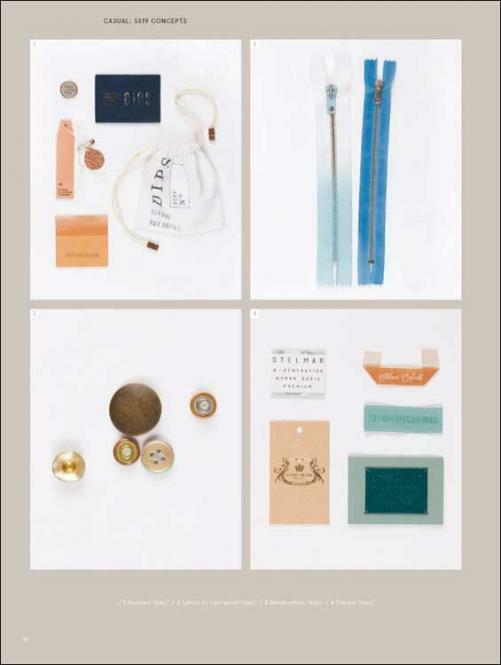 View2 is a bi-annual trend forecast magazine dedicated to the world of casual, sports and jeanswear for mens and womenswear, providing colour, materials, design and styling directions for the four upcoming seasons. 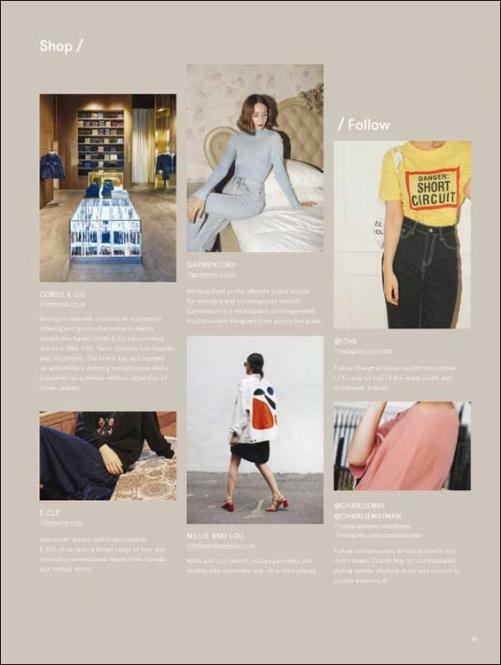 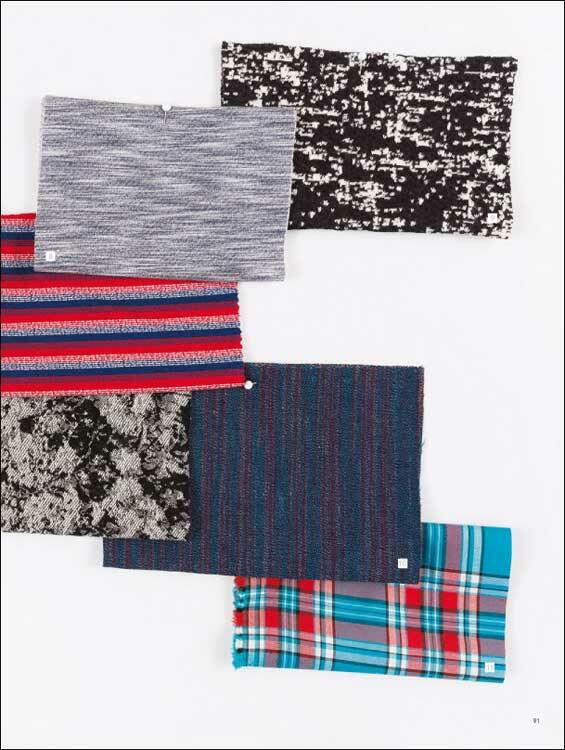 publication Textile View, with features dedicated to global street style, key denim directions and current and future trends. Issue 20 marks the ten year anniversary of View2 and includes a special anniversary booklet, highlighting how fashion has moved forward in the last decade from fabric, to silhouettes to street looks.